Magician/autism rights advocate Cody Clark will be performing his one-man show Cody Clark: A Different Way of Thinking at the 2018 Dallas Solo Fest. 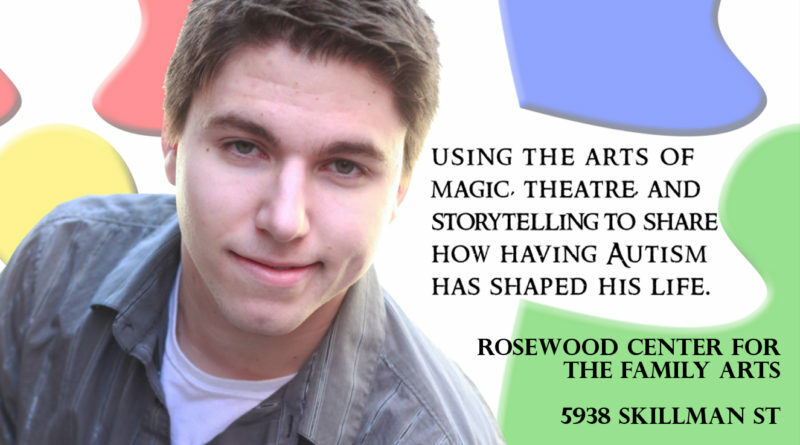 The solo performance festival takes place June 6-10 at Rosewood Center for the Family Arts. 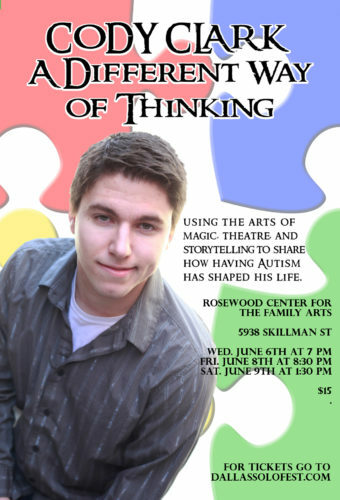 In his show, Cody uses the arts of magic, theatre, and storytelling to give audiences a first-person account of living with autism. Since Cody feels that his autism causes him to see the world differently, he uses his magic to illustrate this to his audiences. 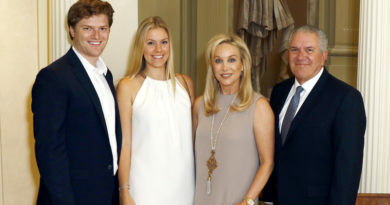 His routines are placed within his life story, starting at birth and ending with his graduation from the University of Louisville in Kentucky. Audiences will get to join him in experiences ranging from visits to his Memaw’s house to the pain of romantic rejection. Cody has been performing magic for thirteen years. He performs this show at theatre festivals across the U.S., including Orlando Fringe, the U.S.’s largest fringe festival. At Kansas City Fringe festival Cody’s show won Best of Venue, and at Pittsburgh Fringe, he won the Spirit of the Fringe award. Aside from this show, he frequents the Midwest’s monthly magic show circuit and performs a children’s show themed to railroading called Conductor Cody. His entrepreneurial skills combined with his artistic take on magic led to the Society of American Magicians naming him their 2017 Rising Star of Magic at their convention in his hometown of Louisville. Cody’s performances will be in the Rosewood Center’s Black Box Theatre, which is located on 5938 Skillman Street. 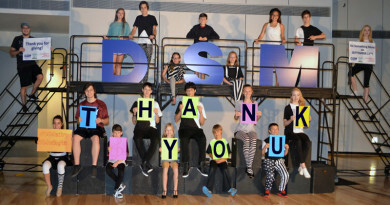 Performance times are Wed. June 6 at 7 p.m., Fri. June 8 at 8:30 p.m., and Sat. June 9 at 1:30 p.m. Tickets cost $15 and can be purchased at www.dallassolofest.com or at the festival box office. An all festival pass is available for $65. For more information about Cody, please visit www.codyclarkmagic.com. He can also be found on numerous social media pages. 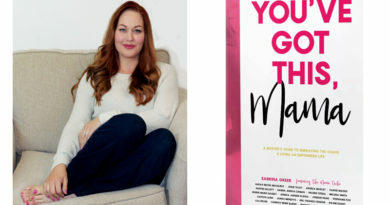 ← June 10: Sarah Secor MacElroy Book Signing: You’ve Got This, Mama!